An Enterprise Resource Planning (ERP) system functions as the beating heart of many of today’s businesses. 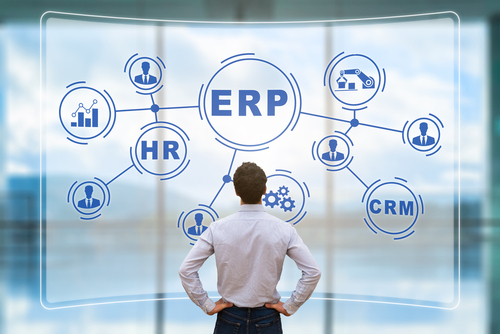 At its most basic implementation, ERP software systems integrate various business functions into a complete system to streamline and support processes and information across the entire organisation. This works to support employees to perform their work more efficiently and accurately with access to necessary data and business reports. This paper will explore the challenges of delivering a high-quality, fully functional ERP solution. We will focus on the advantages that comprehensive testing at all stages of the project by a well-structured test strategy can bring. Having an independent, experienced quality assurance testing partner as part of the team can reduce project risks and help ensure a successful implementation. ERP solutions vary in their functions and features. They usually operate on an “Enterprise” level, across the entire organisation. The organisation uses it to manage its “Resources” for optimum efficiency. Integrating those resources across the enterprise requires proper “Planning”. The result of a good implementation of an ERP should be a boost in productivity and efficiency. The key factor in an ERP is centralisation of data, resources and business processes into a common platform application. ERP’s come in many different forms and core functions. The “big three” ERP vendors are SAP, Oracle and Microsoft. Each one offers different features, functionality and strengths. Most ERPs are split into modules – built to address the requirements of a distinct industry vertical or customer type. Every organisation has unique business and system processes, services and products. Entities of all types, sizes and maturity can benefit from the advantages a comprehensive ERP system brings. ERP systems play a significant role in organising and processing financial data. They also contribute to improving the short-term and long-term business development activity. Utilising ERP software can increase efficiency, decrease costs, streamline processes and improve productivity. Each organisation has different priorities and goals in mind when they select the ERP they eventually acquire. Deciding on which ERP software to implement is just the first step. The organisation must then undertake the task of implementing, configuring and testing it to meet their system and business goals. Implementation is the process of understanding the business processes of the organisation and configuring the ERP application to deliver those requirements. This usually involves an external party coordinating the installation, configuration and activation of the various modules of the ERP software. Sometimes this party is the vendor, but more often it is a company that specialises in configuring the specific ERP software that has been acquired. It is this phase that poses the most risk to the organisation. Failure of an ERP implementation project is more common than most would like to imagine. If the implementation team fails to configure a module properly, it can jeopardise the entire system. Without a properly prepared and implemented testing and quality assurance framework, organisations risk ending up with a system that does not achieve their business goals. The most important component of a successful ERP adoption project is testing. The complexity of most ERP projects requires that testing is done at all stages and all levels of the organisation. ERP applications are integrated tightly to support an organisation’s business processes. As a critical part of the workflow of the enterprise, testing must be carried out as part of the implementation. The testing strategy should be an integral part of the project plan. Each scenario requires that the ERP implementation is tested in its entirety to ensure there are no interruptions to business operations. The test plan should be mapped to the full range of business processes that the ERP application will cover. Each functional area that is affected must be engaged in identifying the scope of the testing required. A risk assessment should also be included as part of the test plan and scripts, identifying the extent of sensitivity to failure. Effective planning and good documentation can mitigate the effort required for testing after an initial implementation. Having testing in mind at the planning stage of any project ensures that the testing phase covers the required functionality, preventing wasted time. The test plan should be well documented and contain standardised scripts for completion. These scripts should be extensive enough that they cover the range of scenarios. A good testing phase will also utilise many types of tests, at many enterprise levels, across multiple scenarios. Wherever possible, automated testing can be leveraged to speed up the testing process. A large factor in mitigating testing effort while maximising effectiveness is the engagement, experience and empowerment of the testing team. The team responsible for testing the ERP should be involved in the implementation plan during the discovery phase. They should have experience with the ERP application being deployed. Finally, they carry the responsibility to ensure appropriate sign-off points are in defined and managed, mapped to the business processes and application requirements. These quality assurance “gates” are the roadmap to ensure the configuration is flawless and effective. This team is the guiding hand that will guarantee the application deployment is successful. 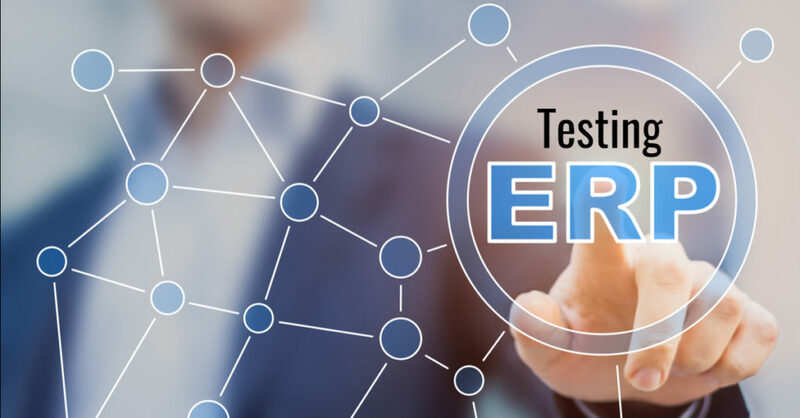 The testing team should have necessary software testing experience with an understanding of the complete functional makeup of the ERP software being implemented. 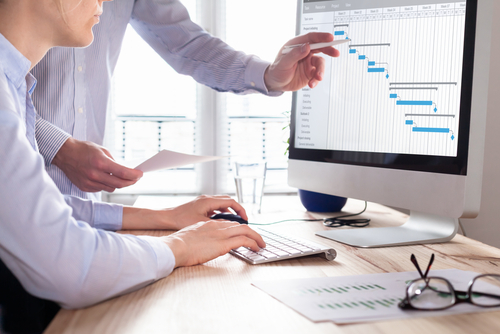 Where new ERP applications are being deployed, that experience may not exist, or resources may not be available within the organisation to support the project timeline. The testing team should be engaged in all aspects of the project, starting with discovery. The key contributions at this stage are critical to the success of the project. This is the critical phase to ensure their test strategy is aligned to support the project. Deploying an ERP system is a process that can be fraught with peril for an organisation. 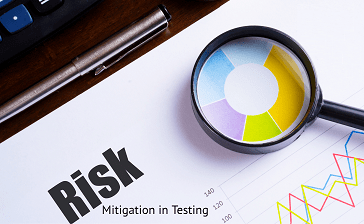 By recognising the key role that testing can play in success, an organisation can effectively mitigate the risks of project failure. Engaging a testing partner with ERP domain expertise will contribute to a successful ERP roll-out for your business. Are you considering upgrading or replacing your company’s ERP system? 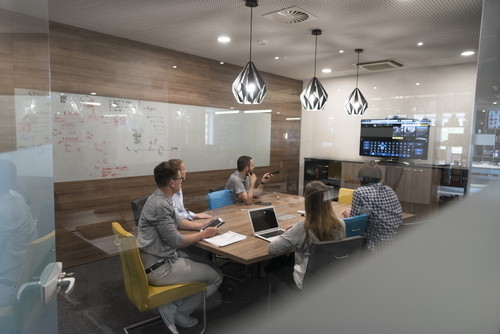 Whether you are considering moving to a SaaS, Cloud or Hybrid on-premise solution model to accommodate rapid change, Testpoint will help you to go-live quickly and successfully assuring your technology with the correct ERP testing strategy. We have the technical and industry expertise to make your implementation project a success. If you’re in the market for ERP, contact Testpoint for a free comprehensive Quality Assurance assessment to kick start your ERP testing requirements.